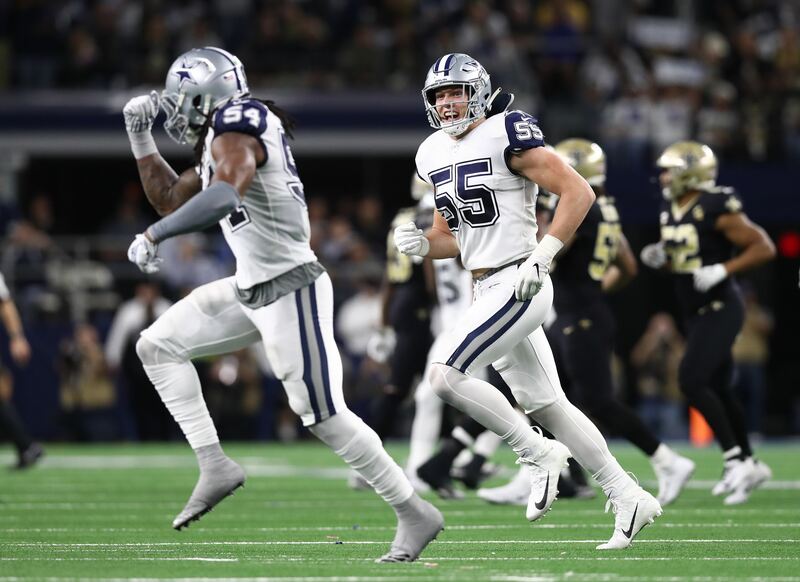 Through the first seven weeks of the season, the Dallas Cowboys were an inconsistent bunch, finding very little answers offensively on the road and against good defenses. 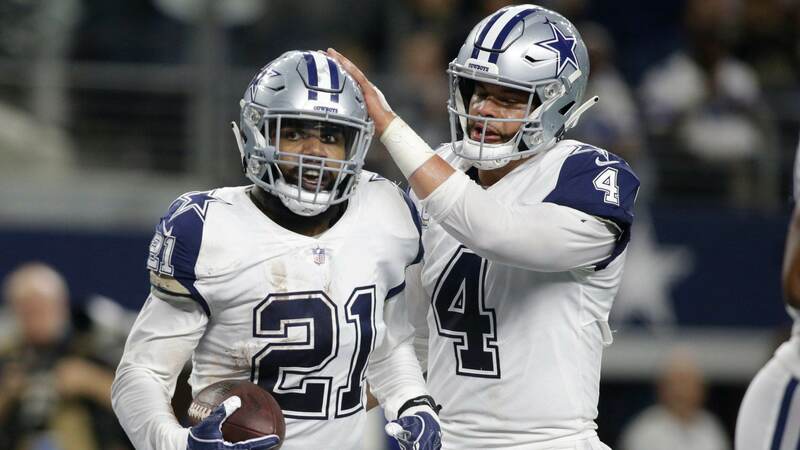 When the Cowboys went into their bye week in week eight, their was a lot of speculation of potential changes that could be made following their 20-17 loss to the then NFC East leading Washington Redskins. The wide receiver, offensive line, and quarterback play were so inconsistent through the first seven games that the Cowboys front office felt the need to make some changes and make some changes, they did. First, they went and acquired Wide Receiver Amari Cooper for a 2019 first round pick, which is looking to be a steal. Then they fired Offensive Line coach Paul Alexander and promoted his assistant Marc Colombo. It's safe to say that the Cowboys offense has looked much better over the last five weeks, though they've had some inconsistency in the red zone. You don’t have to be an NFL analyst like Tony Romo to see the difference in the offense over the last five games of the season. They’re moving the ball with more consistency and have had more explosive plays in the passing game. You can see it in the confidence that Dak Prescott has been playing with. Though he hasn’t been perfect, he’s taking more shots down the field and has been more aggressive to the middle of the field. There's been a noticeable improvement in the offense since the Cowboys made the move for Cooper and promoted Colombo. They're playing more like the team that finished in the top five in the NFL in offense in 2016 and less like the team we saw at the end of the 2017 season and the beginning of this season. Here are Dak Prescott's splits before the Amari Cooper acquisition and the Marc Colombo promotion that occurred during the week eight bye and since the two moves were made. Dak Prescott is getting rid of the ball much quicker over the last five games than he was in the first seven. A 0.26 second difference might not seem like a lot of time to us, but it’s a stark difference in the NFL. One area of complaint that we’ve had for Dak this season is that he’s been holding the ball for what seems like an eternity. Some of that is due to wide receivers not getting open and Dak’s unwillingness at times to pull the trigger. Though Prescott has been getting the ball out faster, he's still getting sacked at a league high rate. As you can see from the chart above, Dak's been sacked nearly as many times in the last five games as he was in the first seven. His passing yards have gone up considerably on a per game basis. This is definitely an Amari effect. Amari Cooper has been worth his weight in gold since coming over from the Oakland Raiders and not only has he helped Dak Prescott, but he's helped everyone else as well. We’ve seen that Dak has been more willing to attack defenses down the field. His yards per attempt has increased by more than a yard difference prior to the bye week moves. His passer rating is up nearly 20 points since the addition of Amari Cooper to the passing game and Prescott’s thrown nearly as many touchdowns in the last five games (6) as he did in the first seven games (8). His air yards per attempt has gone up more than a yard and a half since the trade. Not only has the team seen a bump in the passing game, the offense as a whole has seen their total yards per game go from 320 yards per game to 348. Ezekiel Elliott's yard per carry number has gone up from 4.68 to 4.92 yards per carry since the trade as well. Since coming over from the Oakland Raiders Amari Cooper is fourth in the NFL in receptions for first downs, seventh in receptions, eighth in receiving yards, and tied for first in the NFL with zero drops in that span. Yes, you read that right, ZERO DROPS!!! 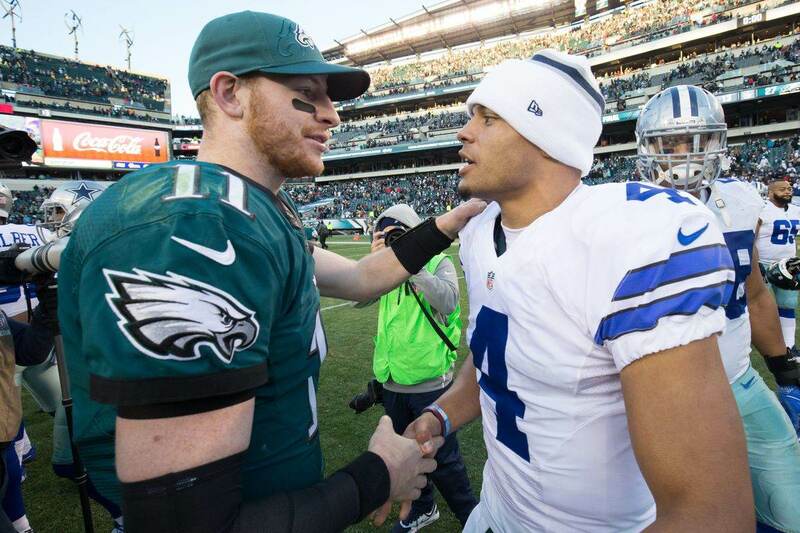 The offense is trending in the right direction as the Dallas Cowboys look to win the NFC East and make the playoffs. All that while missing Tyron Smith for the last two games, Connor Williams for several games and Travis Frederick for all season. Now it's being reported that Frederick will likely miss the rest of the season. 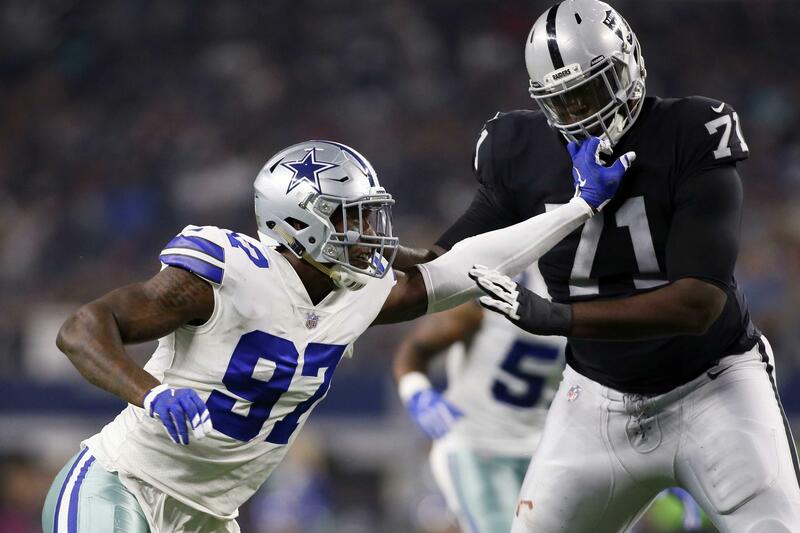 It's easy to see that Amari Cooper and Marc Colombo have had a huge impact on the Dallas Cowboys offense over the last five games and with the way the defense is playing is a team to be reckoned with down the stretch and in the 2018 postseason. Can Rod Smith Help Lighten Ezekiel Elliott’s Heavy Workload?